Artificial Intelligence—in particular the so-called “narrow” form of AI that has already surpassed human capabilities when it comes to specific tasks—is a ubiquitous, trusted part of our lives. But at the same time, AI is a topic that often elicits more questions than answers. Even defining “Artificial Intelligence” is no simple matter. In practice, AI today takes many forms, ranging from consumer-oriented primary points of interaction (AlphaGo, Alexa, Siri, etc.) to high-profile super-machines (DeepMind and Watson), to unseen scripts and bots operating behind the scenes. 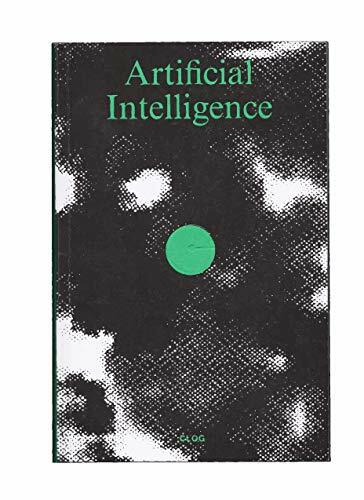 Few topics have both piqued such curiosity and instilled so much fear, as has been demonstrated by countless fictional and non-fictional accounts and predictions concerning AI over the last century. Perhaps only one thing is certain: if today’s narrow AI eventually develops to become Artificial General Intelligence—i.e. intelligence that meets or exceeds human level intelligence—it will impact everyone and everything in our world. But is artificial super intelligence really inevitable? Can artificial intelligence render actual human labor obsolete—not only in in traditional manufacturing jobs, but also in knowledge industries that until now have been seen as safe from automation? When might artificial intelligence actually surpass human intelligence? And ultimately, will AI lead to human prosperity or, as some argue, human extinction? CLOG x ARTIFICIAL INTELLIGENCE will critically examine AI from its earliest speculations to its future...and ours.